Alibaba Group has announced the launch of a new Luxury Pavilion on its B2C shopping site, Tmall, that aims to bring the same brand exclusivity and tailored shopping experience that consumers would get in a brick-and-mortar store to the world of e-commerce. The invite-only platform—only select brands will participate—currently includes brands such as Burberry, Hugo Boss, La Mer, Maserati and Guerlain (LVMH) and Zenith, offering products ranging from clothes and skincare products to watches and luxury cars. They are part of what Alibaba said is the first of a multi-phase launch of the pavilion that will eventually offer a complete suite of marketing and omnichannel solutions. The new pavilion is part of a larger “New Retail” push by Alibaba, one that has played out over the past year in initiatives such as the “See Now, Buy Now” fashion show and Freshippo (also known as Hema) supermarkets. It leverages the best elements of online and offline commerce, from consumer engagement to smart logistics, to deliver a seamless shopping experience to consumers. These same elements will drive commerce as it plays out on the Luxury Pavilion, Alibaba said, not least because they have also served to capture the attention of one of China’s most desired consumer segments: young people. “Luxury brands increasingly want to use new retail technology and consumer insights to connect with younger consumers, as well as drive business-model innovation,” Liu Xiuyun, the head of Tmall’s fashion unit, said in a statement. Alibaba’s announcement comes at a time when Chinese consumers are increasingly buying luxury goods at home rather than traveling abroad, and they’re taking to the internet when they purchase. 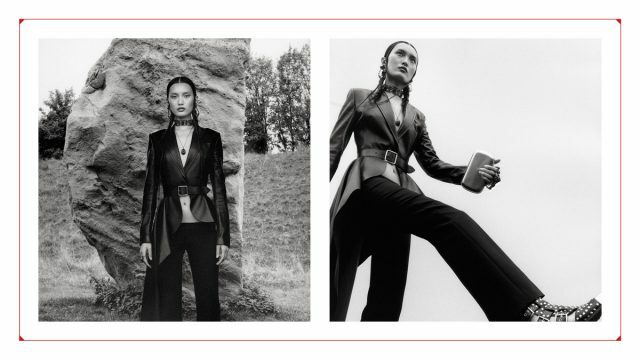 This trend is expected to continue, as global consultancy KPMG predicted that 50 percent of luxury brand sales in China will be made online by 2020. Also, Bain & Co. noted that China in particular “remains an engine of growth” for the category because both the size and the spending power of the middle class continues to grow. 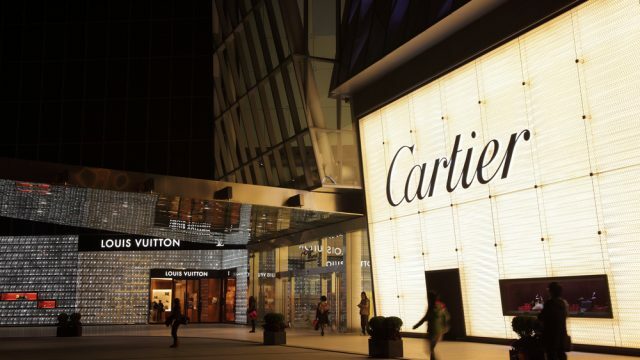 A number of luxury brands have launched flagship stores on Alibaba’s e-commerce sites to capitalize on this trend, including Burberry, Guerlain, Tag Hauer, Maserati, Alfa Romeo and Pernod Ricard, Remy Martin, among others. 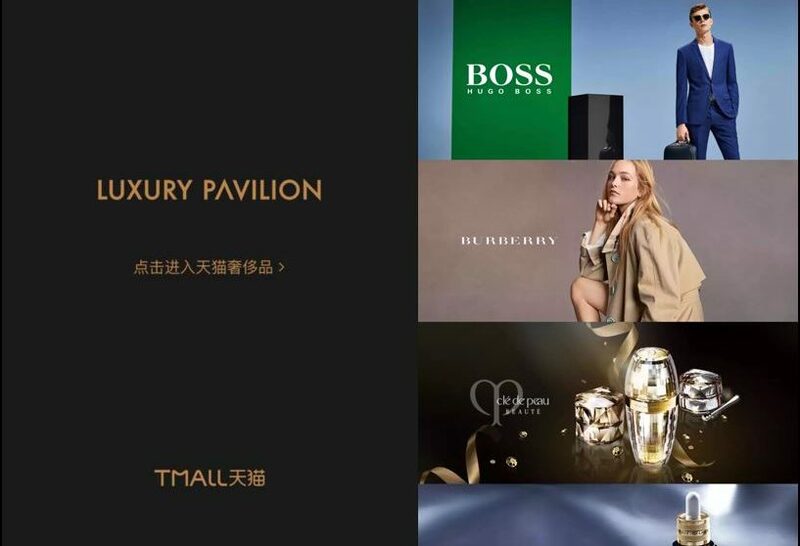 The Luxury Pavilion will not operate as merely another e-commerce storefront, Alibaba said. Instead, it will be a comprehensive, tailored platform within Tmall and Taobao Marketplace, the largest e-commerce platform in China, allowing brands to deliver experiences and services typically reserved for shoppers offline. Those shoppers will enjoy personalized homepages, customized brand pages, product recommendations and exclusive VIP awards. Tmall said the brands on the platform would be able to access the same tools to engage consumers that many of the brands selling through Tmall have put to use over the past year, such as virtual reality and augmented reality. They will also have at their disposal omnichannel solutions that integrate online and offline commerce.